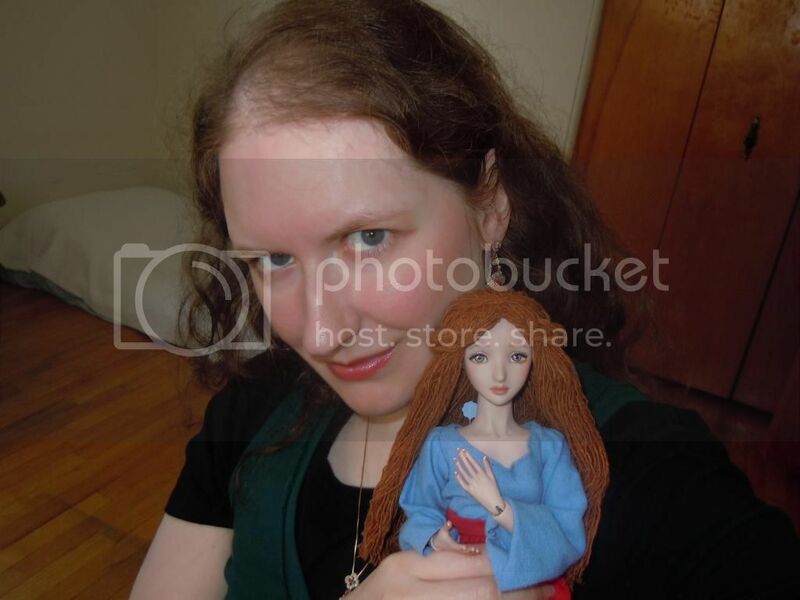 I love the threads on other forums that show dolls in their owner's hands or pictures with their owners. I think we should have a thread too! I don't have any photos to submit yet, since it's always me taking the pictures, but maybe I will soon! 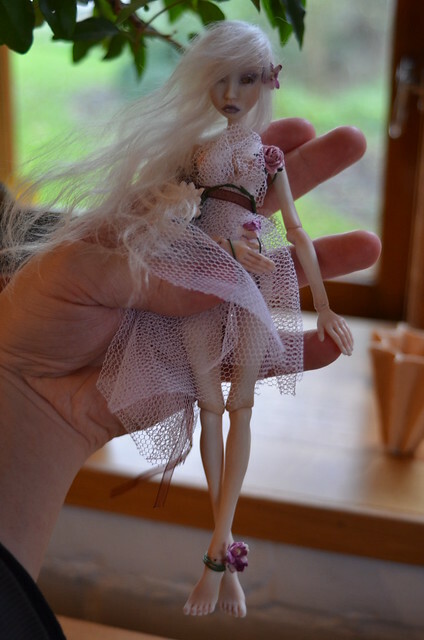 Does anyone else have Doll in Hand or Dolly & me pictures to share? Yeah it can be either! Do show! Oh beautiful! I love the one of Iduun in the sunlight! And your lightpainted doll is so petite and pretty! Perfect, all of them. Thank you both, I look forward to see other's pics! yes, I agree! Very nice. I should try to take one soon, but I'm not sure when I'll have time exactly. I should get Joe to take one of me lying on the bed covered in all our dolls. Thank you oh, I was just telling my mom how she needs to take a picture of me with all my dolls like that!! 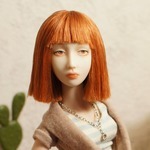 So funny that you thought of it too I hope you will have time to take a picture with some of your dolls soon. Yeah, it would be very tricky! It was hard enough to get them all in one photo on top of my bookshelf last summer!